A magically delicious white cake recipe straight from the Cake Shop in Fairy Tail! In a medium bowl, cream together butter and shortening until well combined. Add sugar and continue to mix for 3 to 5 minutes or until light and fluffy. Add vanilla and almond extracts to the creamed mixture and beat again until evenly combined. Pour in egg whites, mixing after each one. Place a circular piece of parchment paper in the bottom of each pan and then lightly coat with baking spray. Pour the batter into the baking trays. Bake for 35 minutes and then level each of the cakes with a cake leveler. 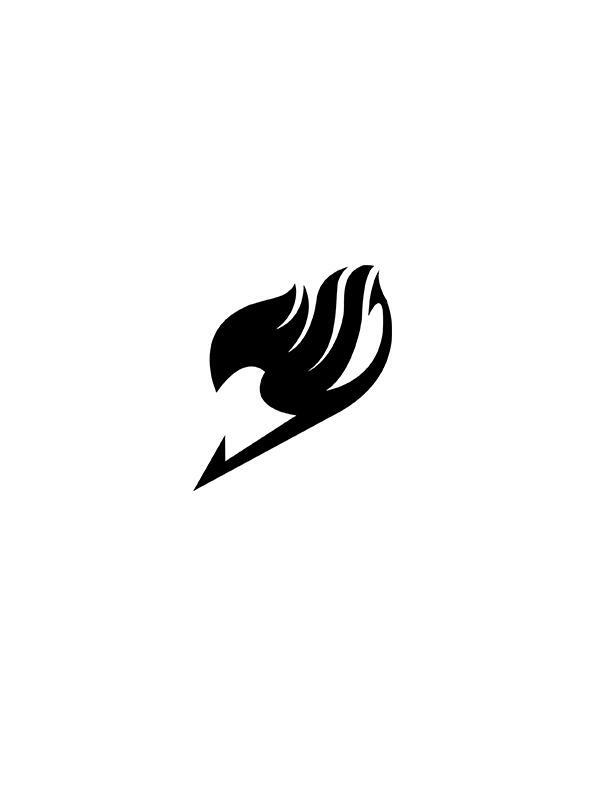 Print the Fairy Tail guild logo and then use an Exact-0 knife to carefully cut out the logo (PICTURE at 4:42). Use remaining paper as a stencil. Tape a piece of parchment paper to the counter and place stencil on it. Scoop some chocolate over the stencil and smooth it out. Let it sit for about 15 minutes. Remove the stencil and refrigerate chocolate for 10 minutes. Cut strawberries into slices. Cut an additional 4 or 5 strawberries in half and set them aside for later. Use a decorating bag to heavily frost the entire top of one cake. Place strawberry slices on top and then add another thick layer of frosting. Position the second cake on top of frosted strawberries. Place strawberry halves evenly on the outside of the frosting between the cakes. With a #32 tip, frost a thick ring around the top of the cake. Place 11 whole strawberries (with the tops cut off) flat side down on the frosting circle. Pipe a dollop of frosting in between each strawberry. Place chilled chocolate logo onto the center of the cake. TaDa! Now this is a Fairy Tail Fantasia Cake that Erza would be proud of!